Today heaven officially gets a new angel. And she’ll be wearing pearls. 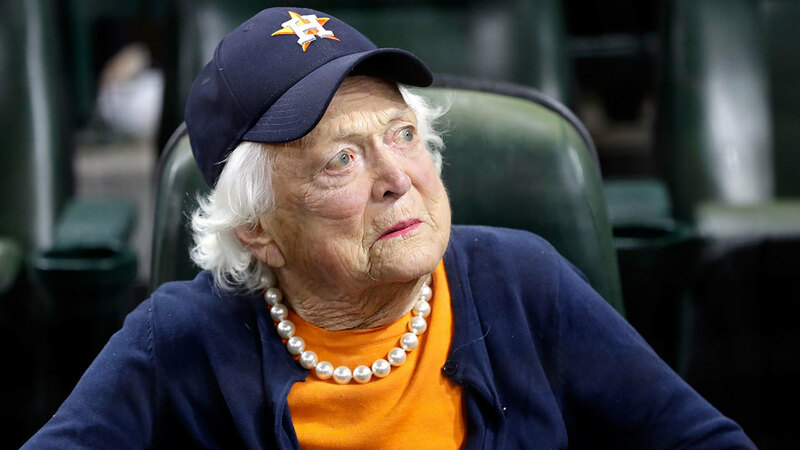 Former First Lady Barbara Bush will be buried in Houston today and then taken by motorcade for her final resting place at the Bush Presidential Library in College Station. Following her death on Tuesday at the age of 92, tributes endlessly streamed. Mrs. Bush, the only women to see both her husband and son sworn in as President of the United States, was special in many ways. Known for her quick wit, being tough as nails, and undying loyalty, she was a class act that held her own and held her family together. The family matriarch was also known for something else: a nearly constant strand of pearls. 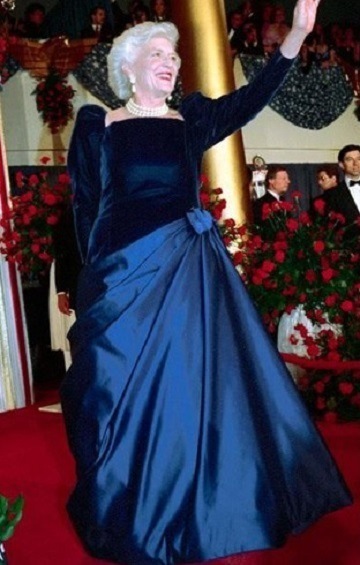 She wore them for her husband’s inauguration (and can we just stop and pay tribute also to how stunning her black and cobalt blue dress by Arnold Scaasi was?) and she wore them to baseball games. They were her signature and her trademark. 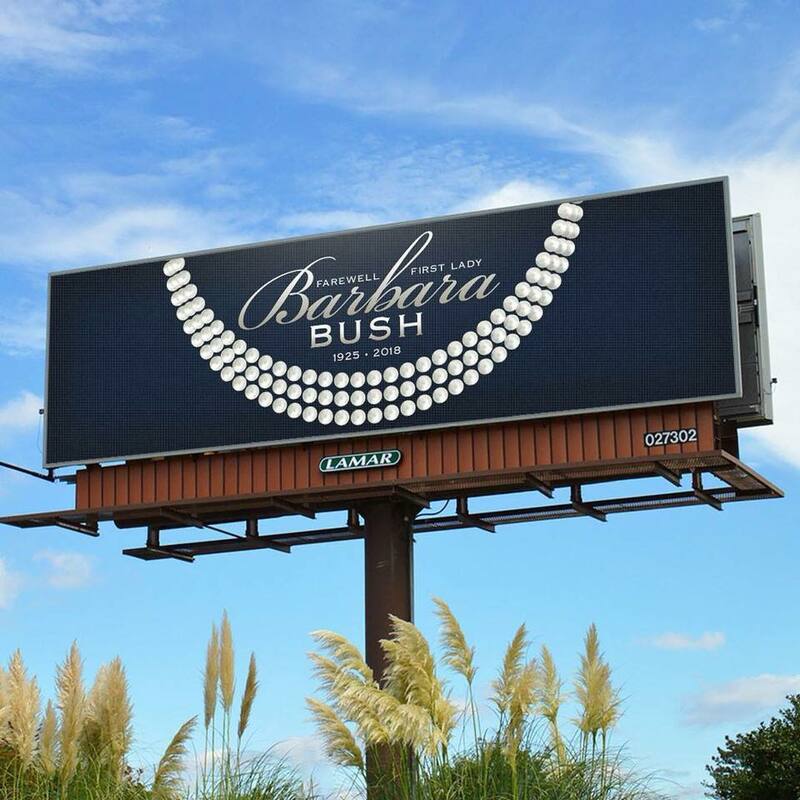 All week I’ve seen social media posts suggesting the wearing of pearls in her honor and the above Houston billboard was perfection in outdoor media. 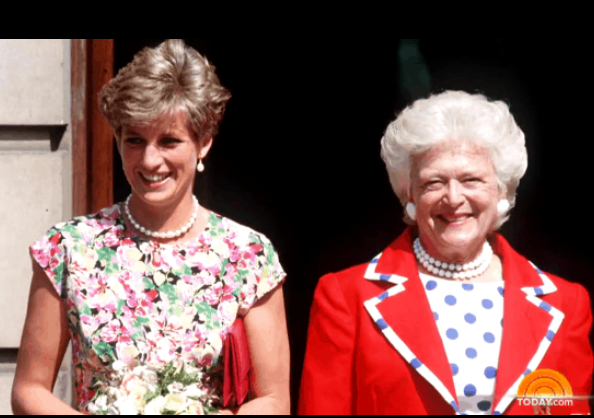 Barbara Bush will forever be remembered for her strands of pearls, as will many other stars like Jackie Kennedy and Princess Diana. 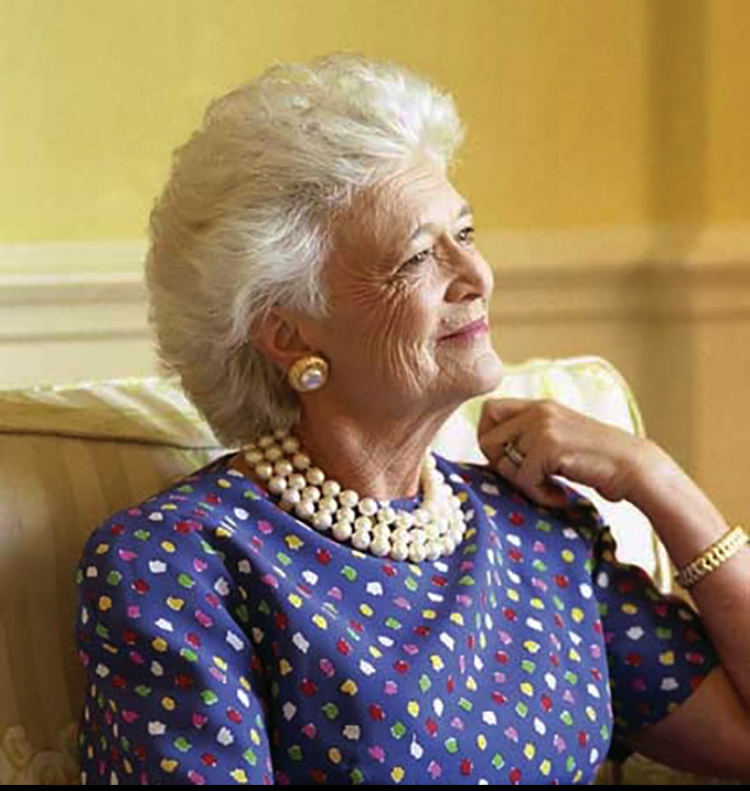 I loved Barbara Bush and I love pearls. I always have. I love their simplicity, uniformity, and level of old school tradition. 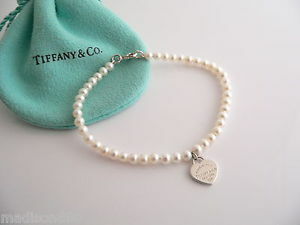 I wore them in my wedding, I wear them with pajamas I have that have pearls on them, and I made sure our daughter was given a strand for graduation. They are my “logo” for this blog and for my Instagram account. 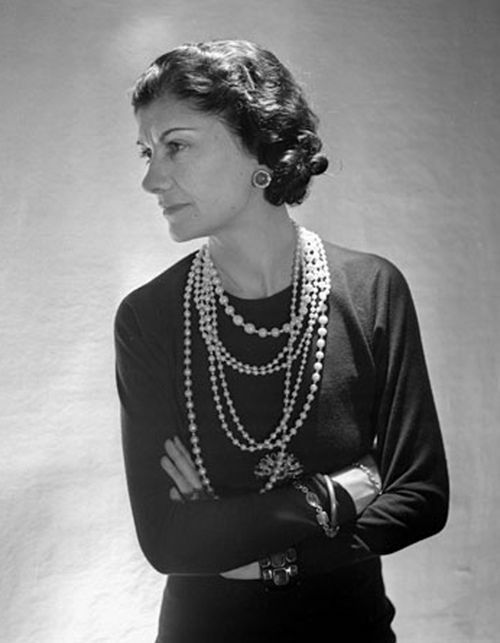 The name Chanel conjures up visions of conservative and traditional clothing and accessories, but the woman behind the name, Coco Chanel, was actually a bit of a rebel. Yes, she used pearls in her fashion, but she went just a step further by layering multiple strands of pearls in a way that raised eyebrows but years later the look endures on edgy stars like Rihanna. I agree. Pearls are so distinct in their simplicity. They’re not gaudy and not flashy. They are always in style and enhance any outfit, whether it be black tie or boyfriend jeans. They are a staple in most women’s jewelry boxes and the world of pearls is fascinating. In the fine jewelry world, few names are as influential as Cartier and the namesake behind the legendary red box gems is interestingly tied to pearls. 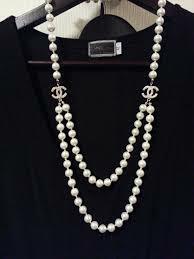 In 1917, Pierre Cartier traded a double-strand pearl necklace for his landmark Fifth Avenue flagship store in New York. Today, there are many types of pearls and it’s worth knowing what’s what. Most of us have heard the term “cultured pearl,” but what exactly does that mean and are they really the best? In some ways, yes, but in many ways a “natural” pearl is really the best of the best. Both cultured and natural pearls are formed when a foreign object is inserted into an oyster and over time, layers of nacre form what becomes a pearl. 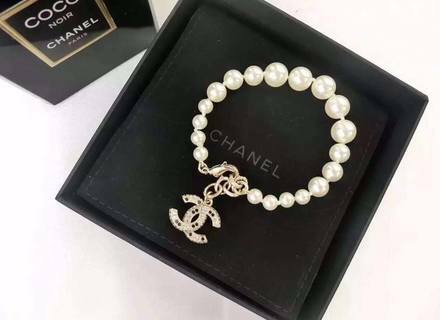 The big difference is that with natural pearls, nature causes it all while with cultured pearls, the object is injected by man. 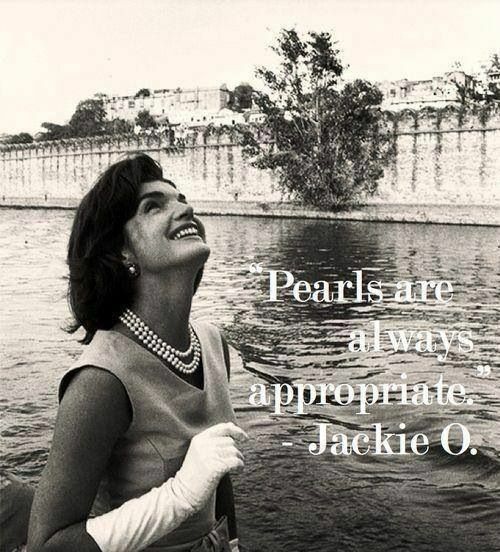 Natural pearls are very, very hard to come by and are super expensive so I’d venture to say that with the exception of the Jackie O’s and Princess Di’s of the world, most pearls you and I see are either cultured or fake. We can thank Japanese entrepreneur Mikimoto Kokichi for giving the world the cultured pearl and all those pageant crowns. There are also a few reputable manufactured and man-made pearl companies, including Spain’s Majorica. But don’t for a minute think all man-made pearls are cheap in quality or cheap in price. A strand of Majorica pearls can cost in the thousands but are well-made and should last a lifetime or more. Like the “4 Cs” of diamonds, there are “5 Factors” used to evaluate a pearl: luster, surface, perfection, color, shape, and size with luster and surface being the two most important in the grading process. The surface shine and depth of a pearl’s glow is called its “luster” and the higher the luster, the better. In addition, a “smooth” surface is ideal, meaning the pearl is free of cracks and holes. Finally there’s a pearl’s shape. Perfectly round ones are rare and considered the cream of the crop. Many consider the exceptionally large cultured South Sea pearl the ideal pearl, with a Tiffany triple-strand version costing just under $2 million. Freshwater pearls are also very popular and are less pricey because they are more abundant and easier to grow. The irregular shaped pearls are grown in mussels in lakes, ponds, or rivers and are very durable and a bit more casual. When shopping for pearls, always ask for an authenticity receipt and if in doubt, do the tried and true tooth test. Slowly and gently rub the pearl against your teeth. If it has a gritty feel, it’s real. If it’s smooth and slippery, it’s probably fake. The best pearl strands are strung on silk, not nylon, and a knot should separate each pearl to keep them from rubbing against each other. Once you’re the proud owner of a string of real pearls, taking care of them is vital. Keep them away from products like hairspray and perfume, don’t get them wet, and never use commercial jewelry cleaners like paste on them. 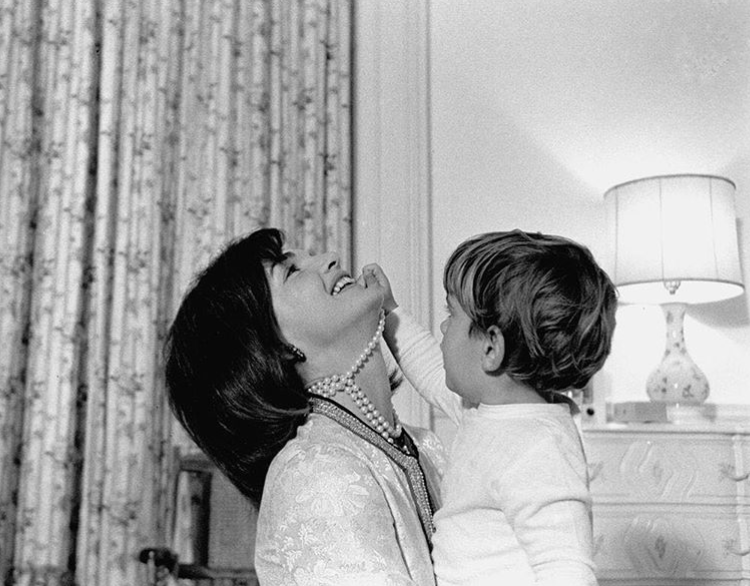 As we say goodbye to America’s Grandma today, wear a strand of pearls with pride and in honor of her and her legacy. Be they real or fake, her pearly whites are sure to be smiling. 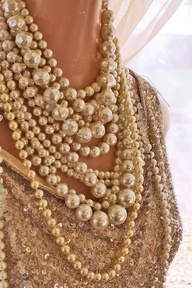 How to wear your pearls or any other necklace? 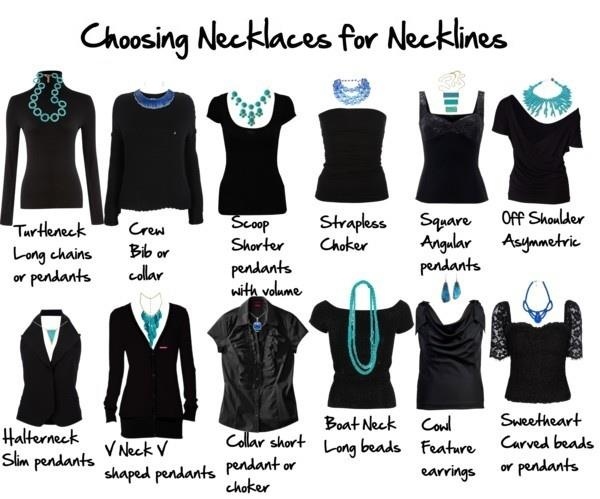 Here are some tips on necklace lengths and necklines. A “collar” is 10-13” and rests against the throat. A “choker” measures 14-16” and nestles just above the base of the neck. “Princess length” refers to strands that are 17-19” long and come down to just above the collarbone. A “matinee” length measure 20-24” and falls just above the breasts. An “opera” length is 28-35” and is long enough to reach the sternum or breastbone.